Princess Charlotte’s christening was announced for Sunday, July 5. The christening of Prince William and Kate Middleton’s second child will be held at St. Mary Magdalene’s Church on Queen Elizabeth II’s Sandringham estate, in the same church where late Princess Diana was baptized. 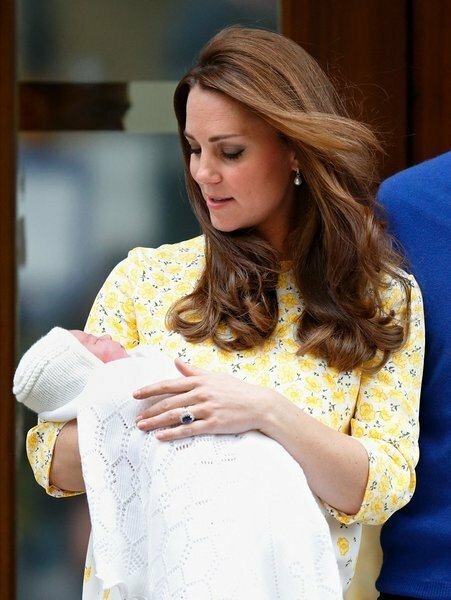 Although Princess Charlotte’s godparents won’t be announced until her christening, bookmakers are dusting off their odds on June 5 as the date for the service was announced by Kensington Palace. According to People Magazine, oddsmakers Ladbrokes has Princesses Beatrice and Eugenie as heading the list of favorite family and friends for Princess Charlotte’s godparents, while gamblers also have Pippa Middleton and Prince Harry as top potential picks. Peter Phillips, the cousin of Prince William, is tipped by Ladbrokes to get the job at ½, the publication says. Peter Phillips would join the ranks with his sister Zara Tindall, who is already a godparent to Princess Charlotte’s big brother Prince George.